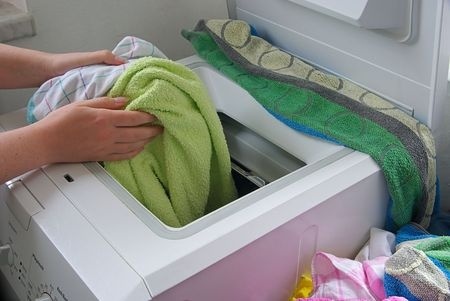 There is an easy, cheap and energy efficient way to keep your washing machine clean and in tip top shape, and it works. It's the method I've been using for 26 years. First thing you need to do is find out if your washing machine actually has a lint filter. My HE machine didn't, my new machine does, so check your handbook to find out if your machine has a lint filter.